I actually had to do a double take as I was uploading the images for this blog post, because I thought for sure that I had made a mistake and that I accidentally grabbed my 737-600 illustrations instead. 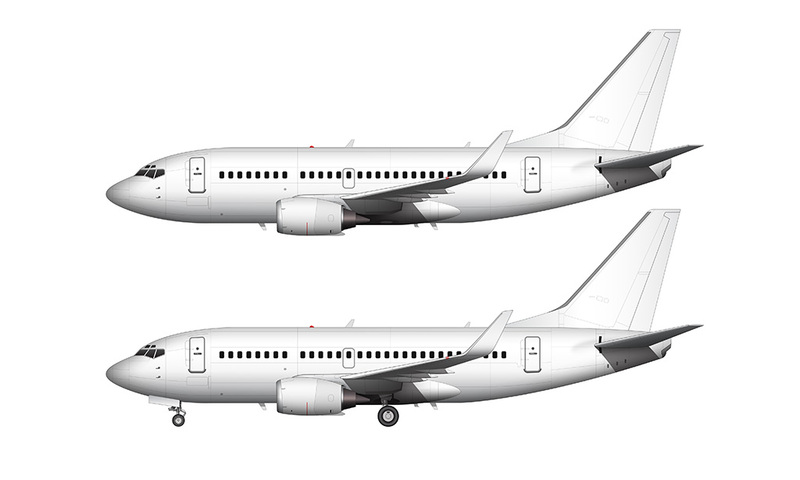 At first glance, the 737-500 and -600 look nearly identical – so it was a very easy mistake to make and I don’t feel too ashamed about admitting that I wasn’t able to tell the difference. There are actually some fairly significant differences between the two that took a little bit of extra time to illustrate, and those differences are really difficult to see if you don’t know what to look for. Once I took a moment to compare the two side-by-side, it was clear to see which was which and a wave of relief washed over me (confirming that I had uploaded the correct images and that I was still the nerdy and knowledgeable AvGeek I had been aspiring to be). As I mentioned in my last post, the 737-500 is part of the “Classic” series of the 737 family (along with the -300 and -400), while the -600 is part of the “Next Generation” camp (along with the -700, -800, and -900). The most significant visual differences between the Classic and Next Generation series are different wings and vertical stabilizers, and you have to look really close to notice those differences at all. The wing is much smaller on the Classic series, while the vertical stabilizer is somewhat shorter – although it maintains roughly the same shape. The engines (CFM56-3B’s) are also completely different, and are smaller than later versions (which had CFM56-7’s). As I said, it’s really hard to notice these differences without comparing the two side-by-side, so go ahead and download both and place them over top of each other – then you’ll be able to see very clearly how different they are. 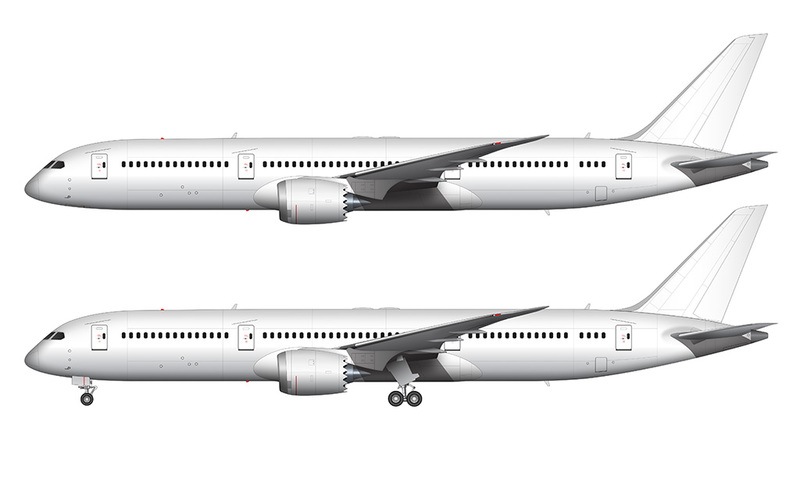 The other major difference between the -500 and -600 is the fact that the -500 was available with blended winglets (similar in design to the winglets available on the Next Generation series). I actually had no idea that they were an option on this version, and I find it odd that they weren’t available on the -600 at all. I had always assumed that winglets didn’t become available until much later in the 737 timeline, so once again I learned something new as I was digging around and doing my research. 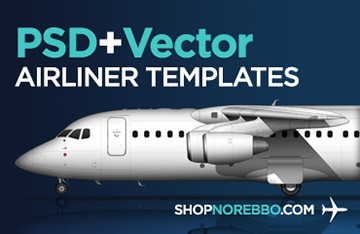 This side view airliner template thing is becoming one of the most educational projects of my entire life! Oh – a few more interesting bits of technical data for those who are curious: the 737-500 was the direct replacement for the -200, and is roughly 19 inches longer than that first generation aircraft. It’s also 8 inches shorter than the 737-600 which replaced it. Neat, huh? 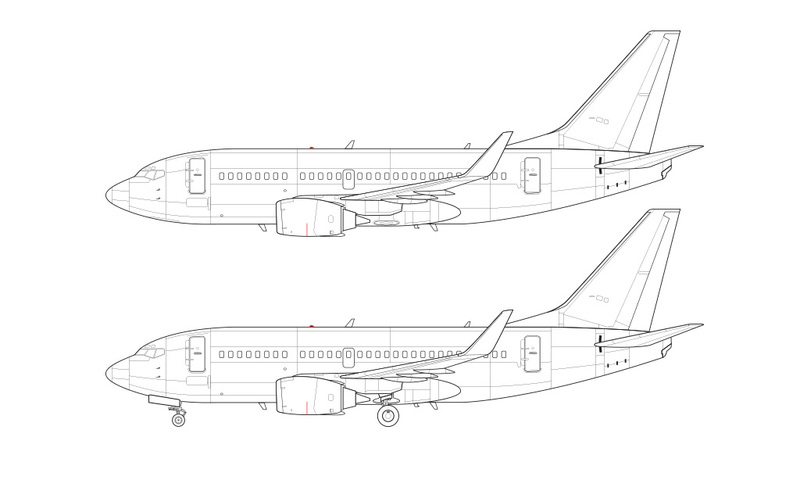 As I promised last week, my goal for this week was to post templates for both the 737-500 and the 737-400. 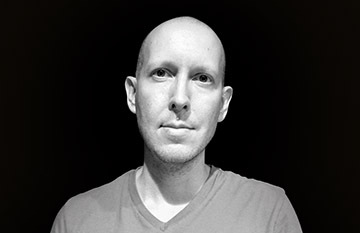 The good news is that I am still on track to make good on my word, with the -400 illustrations coming tomorrow. Note that I will also be including the -400F (freighter) version along with it, which is one that I know a handful of you have been asking for. Make sure to check back 24 hours from now! But the B737-600 / -700 / -800 / -900 has the CFM56-7 engine and the B737-300 / -400 / -500 has the CFM56-3B engine and theB737-100/-200 has the PW JT8D-7. AND THEY ARE VERY DIFERENT!!!! Agreed! There’s a ton of technical differences between each generation, but since I’m only interested in the visual differences for these templates/blog posts, it wasn’t mentioned. There’s also very little visual difference between the CFM56-7 and CFM563B as it hangs on the wing (other than the connection to the wing itself). 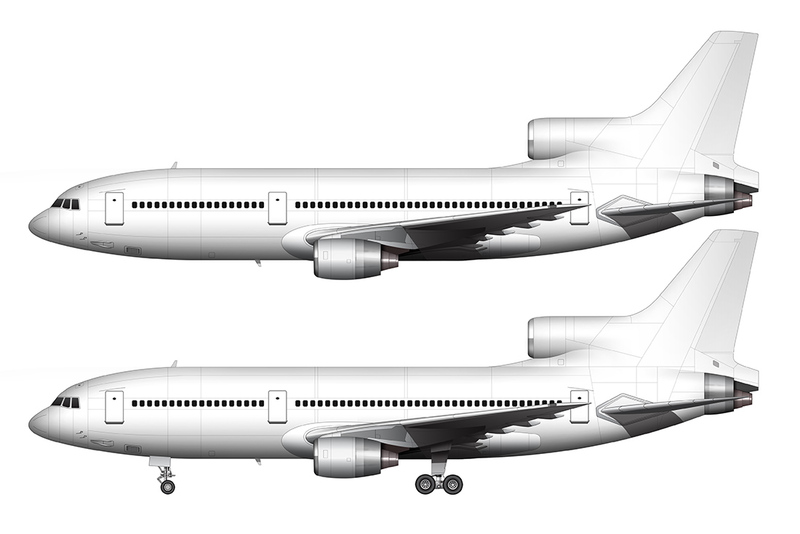 I’m really looking forward to illustrating the JT8D’s on the -100 and -200 though. Definitely the neatest looking engines of the entire 737 family. But the B737-400 template will have the CFM56-3B??? Is the engine cowling vastly different? In all the research I did, I only saw very minor differences in the cowling between 737-300/400/500 and 737-600/-700/-800/-900 (despite the fact that the engines themselves were different). Do you know of a resource which outlines the visual differences between the Classic and Next Generation engine cowlings? I think it’s VERY DIFERENT. I think the principal diferences are the size. Thanks! I think you’re right – I was just doing a bit more research now looking at lots of other photos, and while it’s difficult to determine exact dimensions and the shape of the cowling, there are some adjustments I need to make. Thanks for your help with this! I will make the adjustments and update these illustrations tomorrow. The 737-400 I’m also planning to post will have the updates as well. Ok, I’ve updated the illustrations so that the CFM56-3B engines are more realistic (make sure you clear your browser cache if the new versions aren’t showing). Thanks again for your help! I never would have known about this difference if you hadn’t let me know.